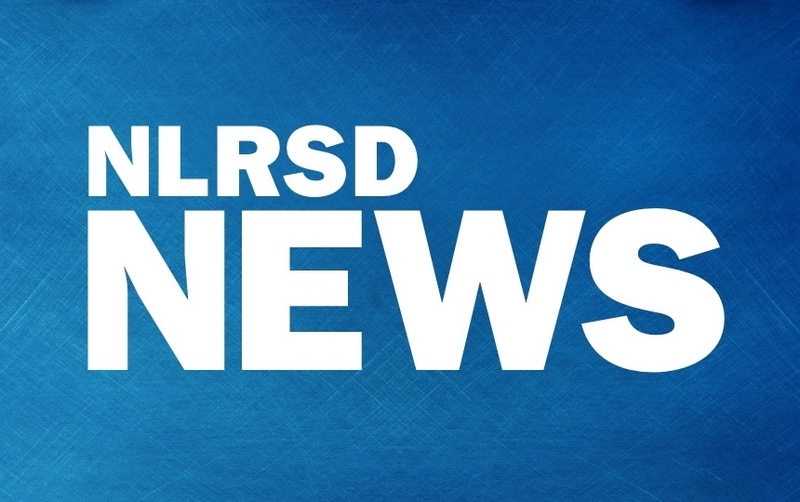 Eight schools in the North Little Rock School District have been awarded money through the district’s Trademark Agreement Grant in order to fund creative and innovative programs to benefit students. District leaders surprised grant applicants at school with the news that they would be receiving the money. Teachers and support staff were overjoyed over their selection. At many schools, students were present to witness the presentation, and they, too, celebrated the news, as they knew the money would directly benefit their educational experience. “Anytime you can take good news to our teachers and staff, it’s a good day,” said Bobby Acklin, Superintendent of the North Little Rock School District. Each school had the opportunity to apply. This initiative is possible through the money that the district earns from royalties through its licensed vendors. A group of community members read through the applications and decided which schools would receive funds for their desired projects. The district distributed $6,000 in grant funds. Boone Park: The kindergarten students will have access to more playground equipment, and the Pre-K students will be getting outdoor recess supplies. This will give students more options to exercise during play time. Crestwood: The music teacher will purchase additional drums to learn the elements of music and to introduce students to other cultures and music genres around the world. Glenview: The music department will buy drums that will not only be used to teach students about music, but school choir, called the Glenview Singers, will take the drums with them when they perform at different events. Indian Hills: The first grade teachers requested money to supply a classroom set of gel writers. Gel writers work like dry erase boards but without the cost and messiness of dry erase markers. Teachers will use the gel writers to help students with spelling, reading, and word recognition. Lakewood: The school will be hosting the Arkansas Arts Center’s Touring Children’s Theater and Artmobile in April. School leaders will hold Family Arts Night to showcase students’ work. Lakewood will also plans to provide each student with a book. Meadow Park: School leaders will purchase the OSMO system, which is a unique gaming accessory for the iPad and iPhone to merge with power of physical play with the digital advantages of real-time feedback. Playing beyond the screen invites students to collaborate on tables or floors while manipulating tangible game pieces, such as number tiles, letter tiles, and coding blocks. North Little Rock Middle School: The Parental Involvement Committee will host a “Books and Bagels” event. The money from the grant will allow them to buy supplies and treats as they strive to engage more parents, knowing that high parental involvement yields student success. North Little Rock High School: The Dance Troupe will use the funds to attend the Arkansas High School Dance Festival in Arkadelphia, where members will learn from dance professionals and will perform two pieces in front of their peers from other high schools in the state. This is the fourth year the district has issued grant funds for this initiative.